The Midwest Cardiac Sonographers Society is excited to announce the establishment of a new website. 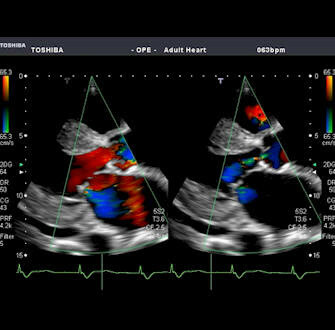 The organization who supports local cardiac sonographers in the Midwest United States hopes that the new website will increase membership and engagement in the society. The new website offers downloadable forms, active job board for both employees and employers, access to vendors and social pages operated by the society. The new website is made for mobile phones and tablets both Apple and android. We hope that you enjoy the new website and sign up to become a member. Membership is Free!